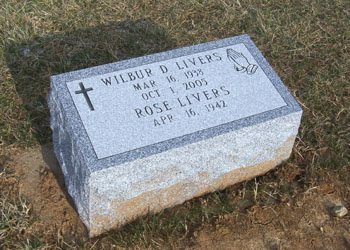 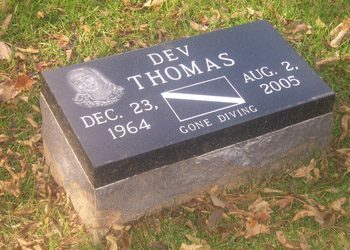 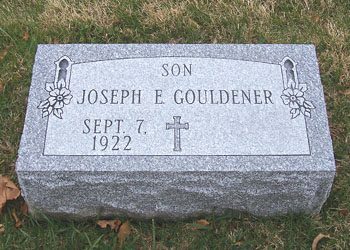 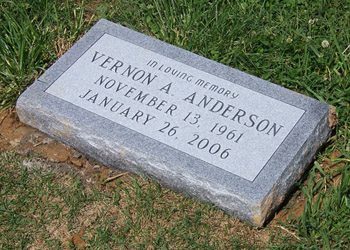 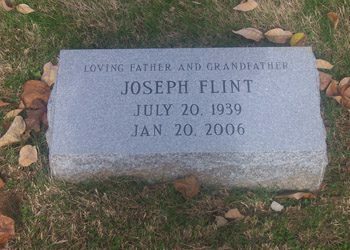 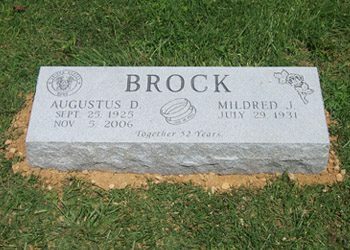 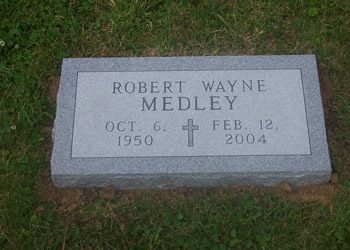 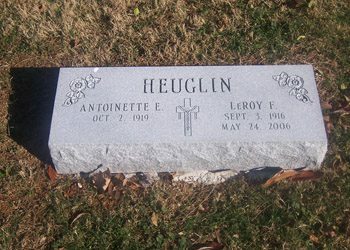 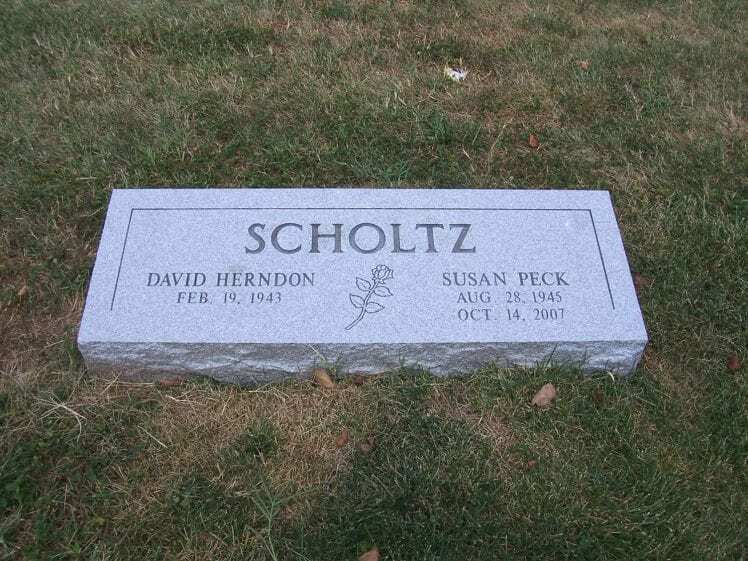 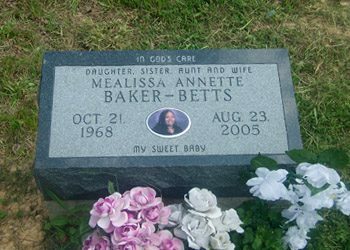 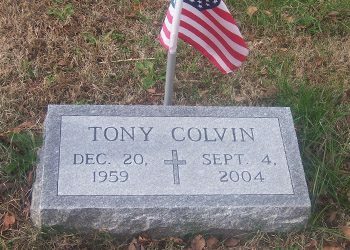 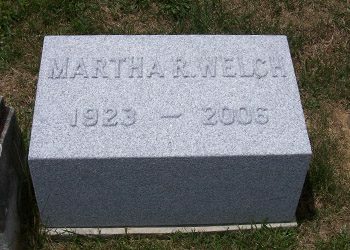 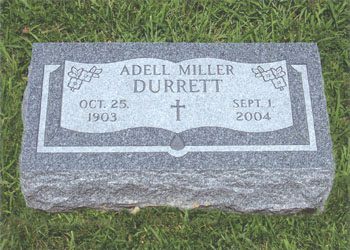 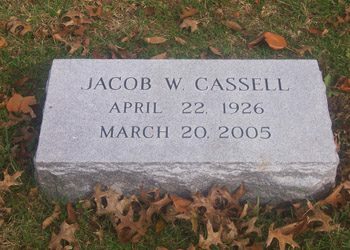 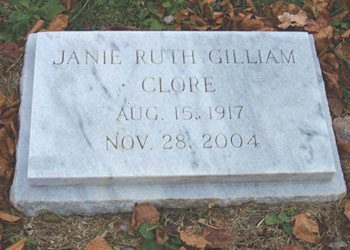 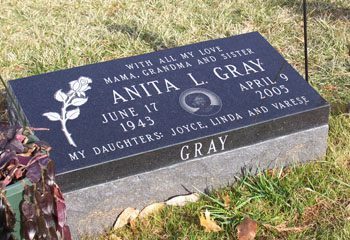 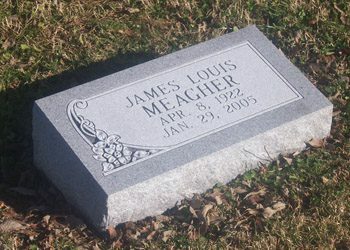 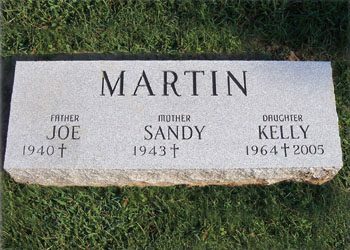 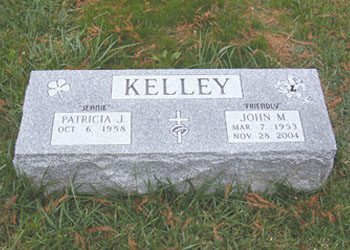 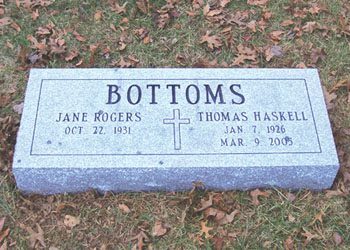 A bevel marker is traditionally used for one to two people, and sits out above the ground once installed in the cemetery. 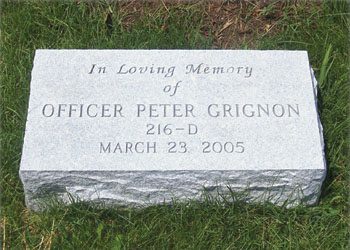 The back is slightly higher, and gradually slopes down towards the front, and include a rough finish around the base. 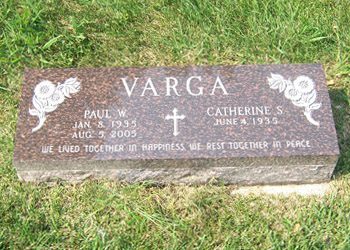 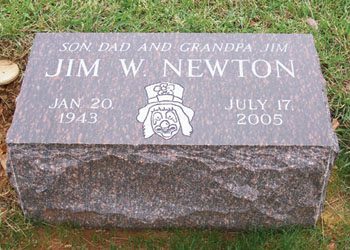 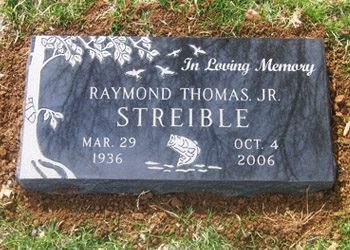 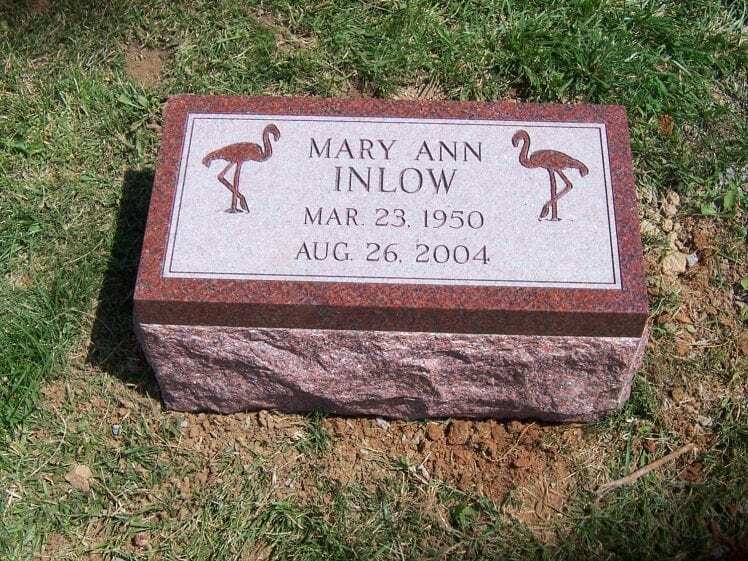 We can also include a cut-out for a vase, and can attach bronze or ceramic artwork to the headstone. 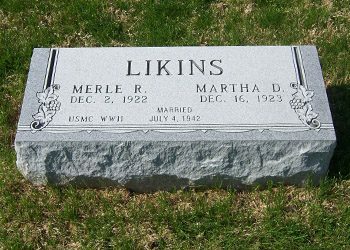 A flat marker is very similar to a bevel, but is not sloped in its design, and traditionally sits flush with the ground. 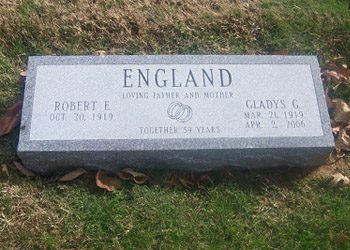 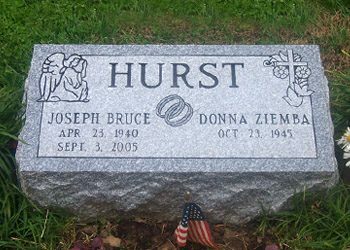 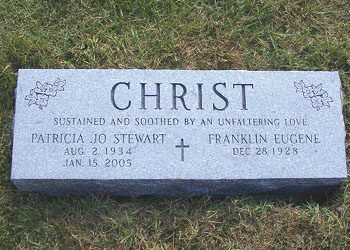 They can include a vase, however sometimes the cemetery requires an in-ground vase.